Der Artikel Zoot Money: A's & B's Scrapbook wurde in den Warenkorb gelegt. A most entertaining R&B ‘live’ act, the Rollers played Ray Charles and James Brown songs with spirit. But they were determined to find a place in the charts, hence a flow of single releases throughout the Sixties. 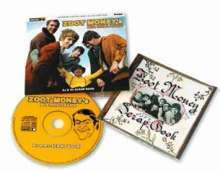 Zoot Money and fellow vocalist Paul Williams are heard on these choice tunes like ‘Little Willie’, ‘Zoot’s Suit’, ‘Gin House’. ‘Please Stay’ and ‘Let’s Run For Cover’. 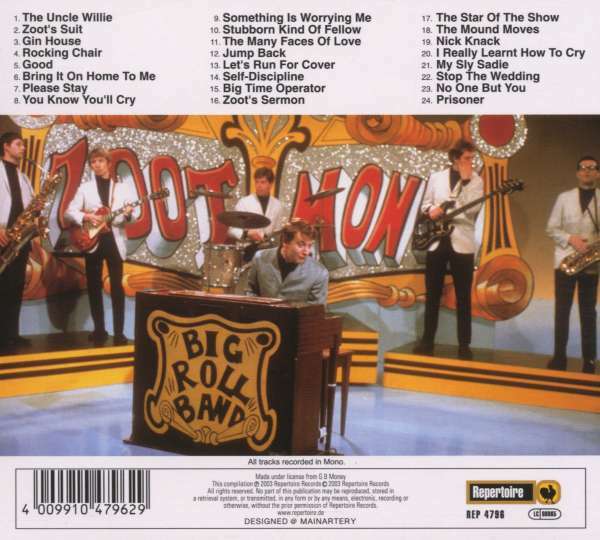 In August 1966 came ‘Big Time Operator’, the Rollers’ only chart hit, which tops out this excellent compilation.